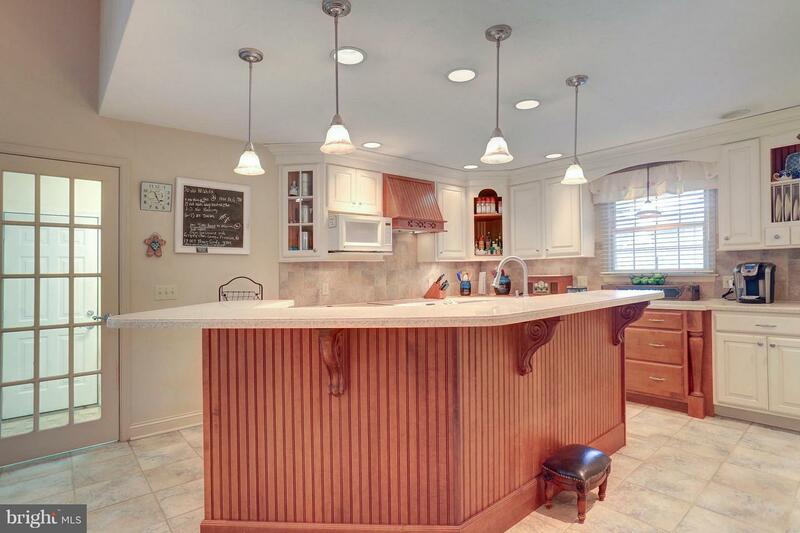 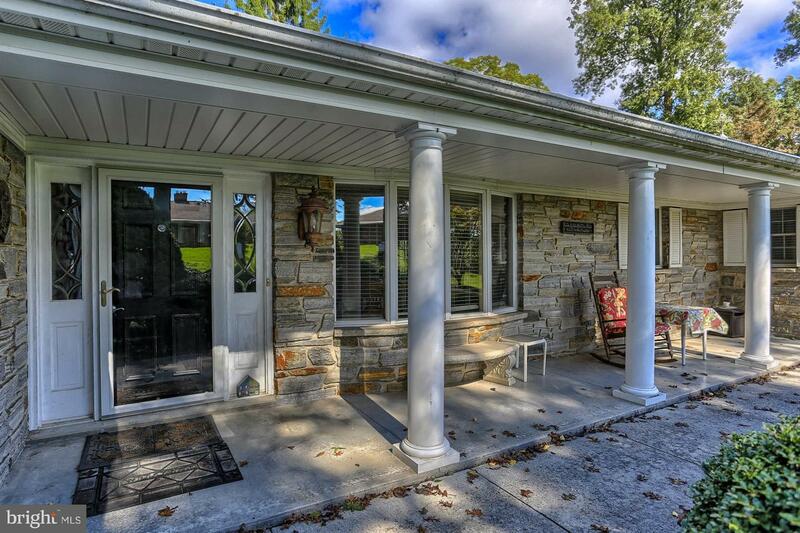 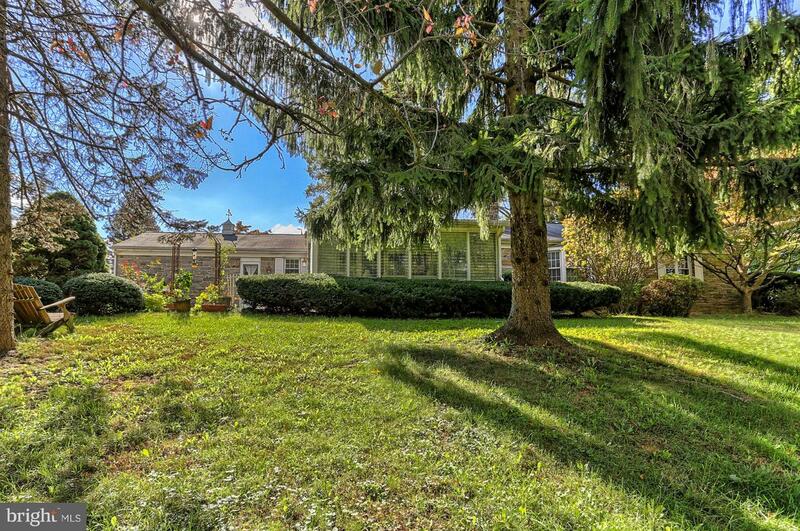 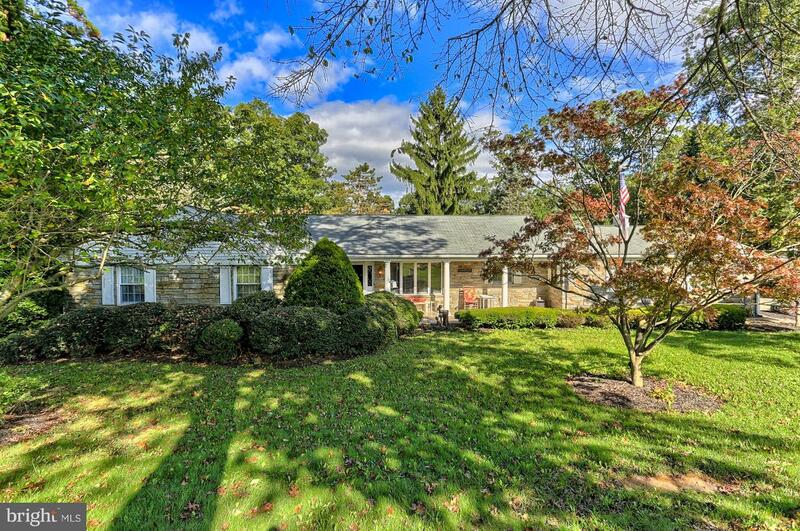 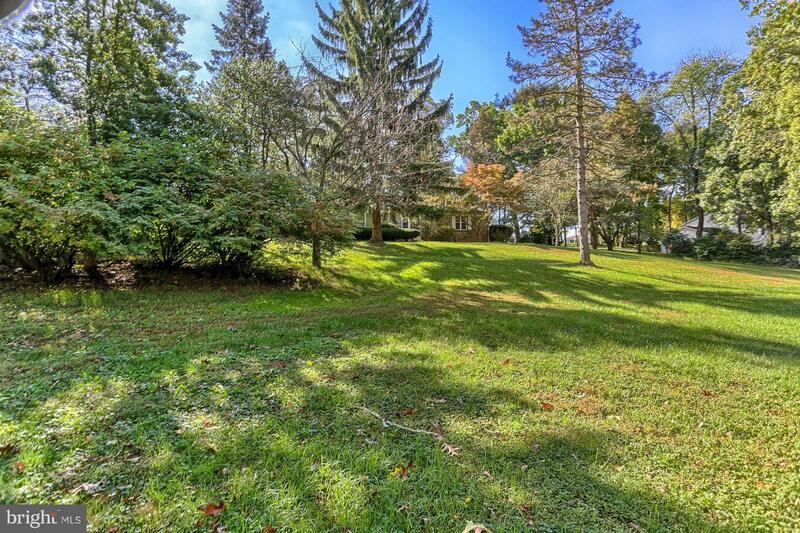 This gorgeous 3400 sq ft stone rancher nestled on 1.05 acres in the Dallastown School District features many wonderful upgrades throughout! 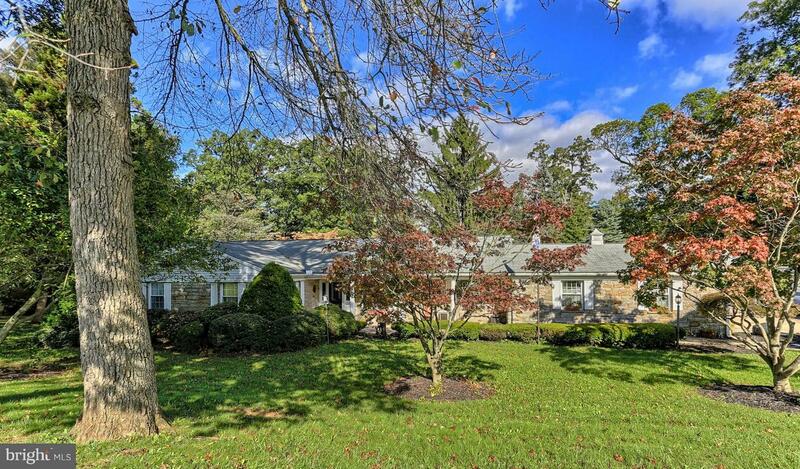 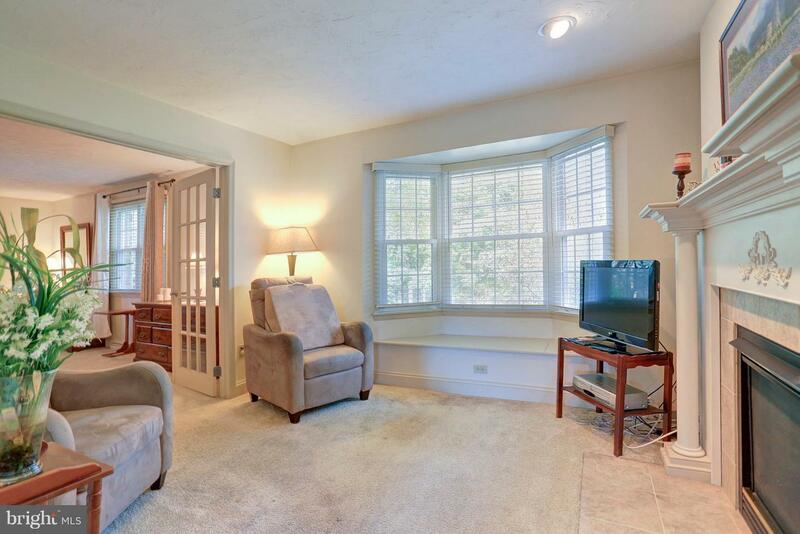 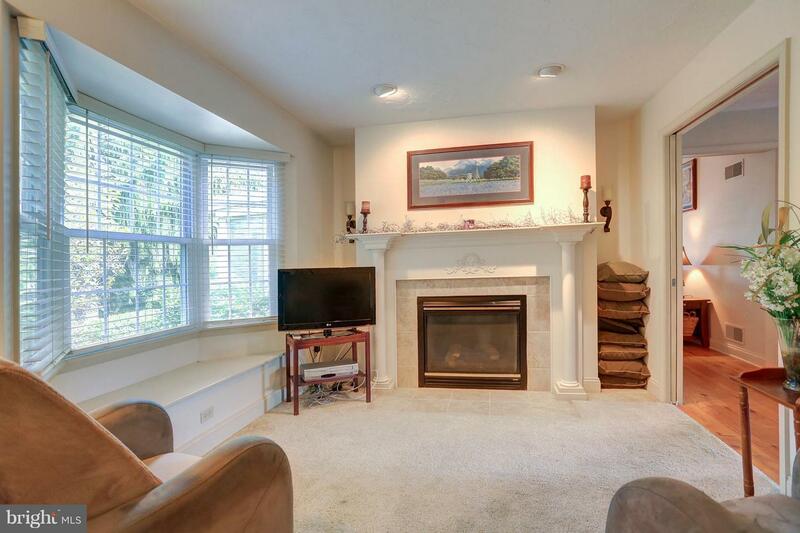 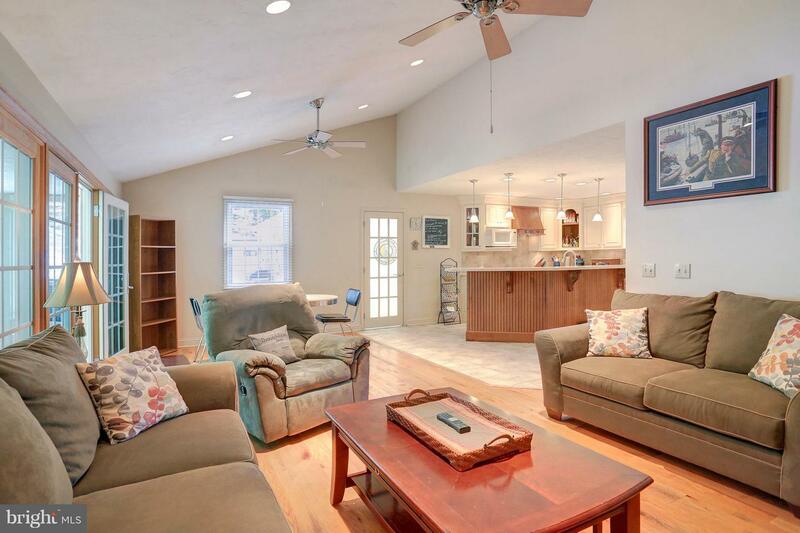 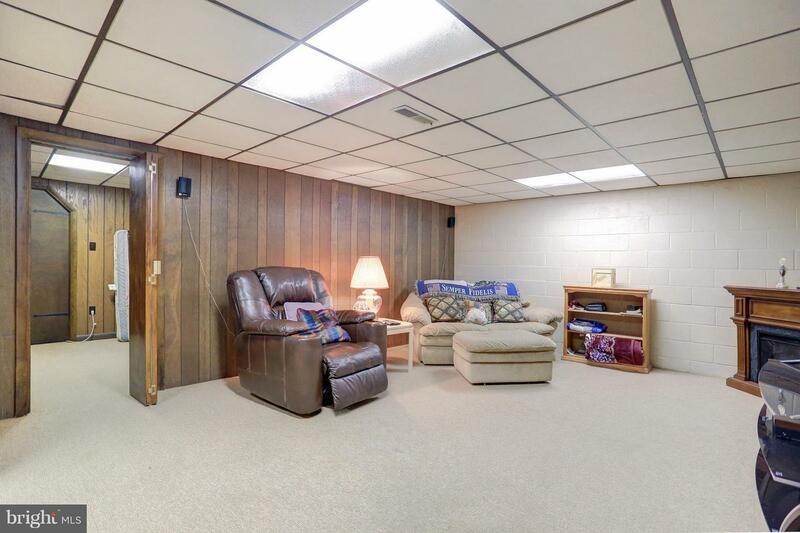 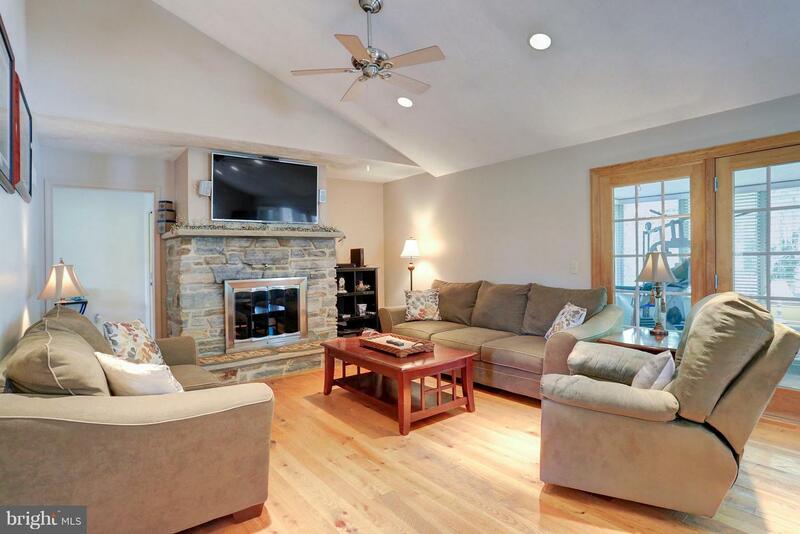 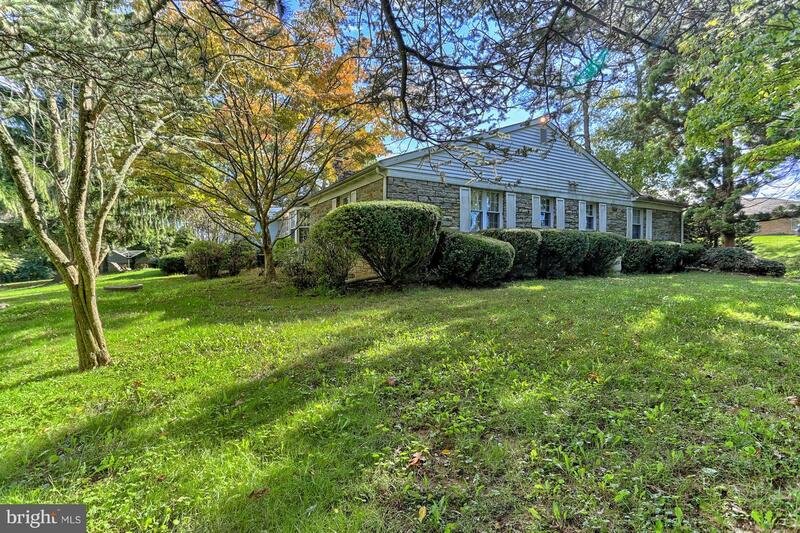 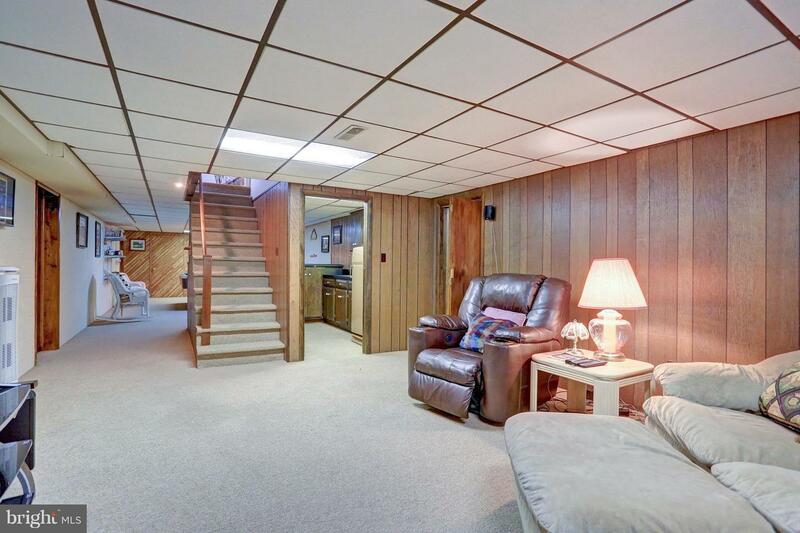 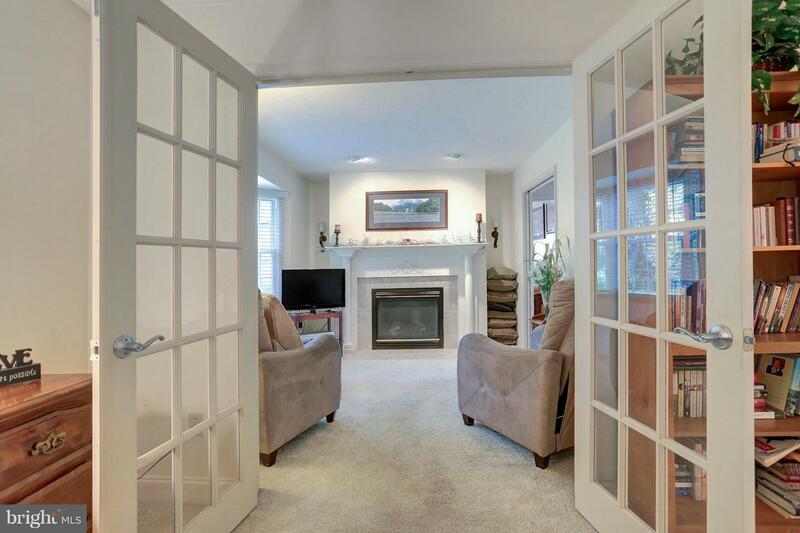 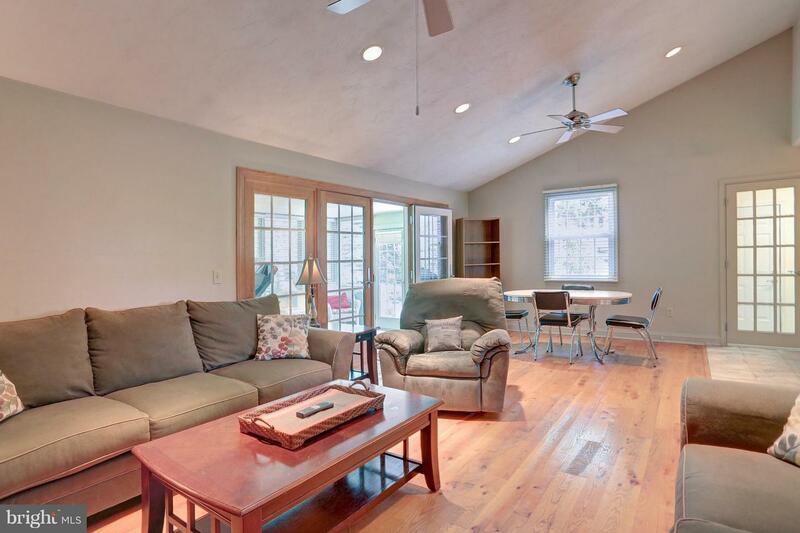 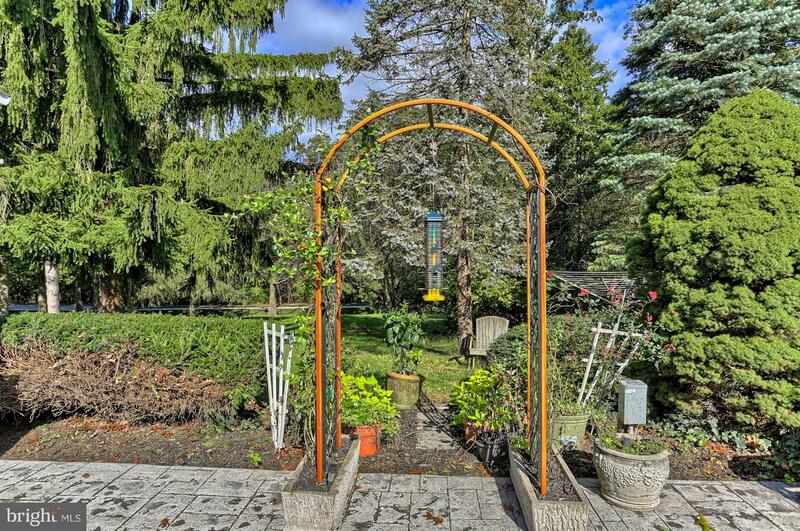 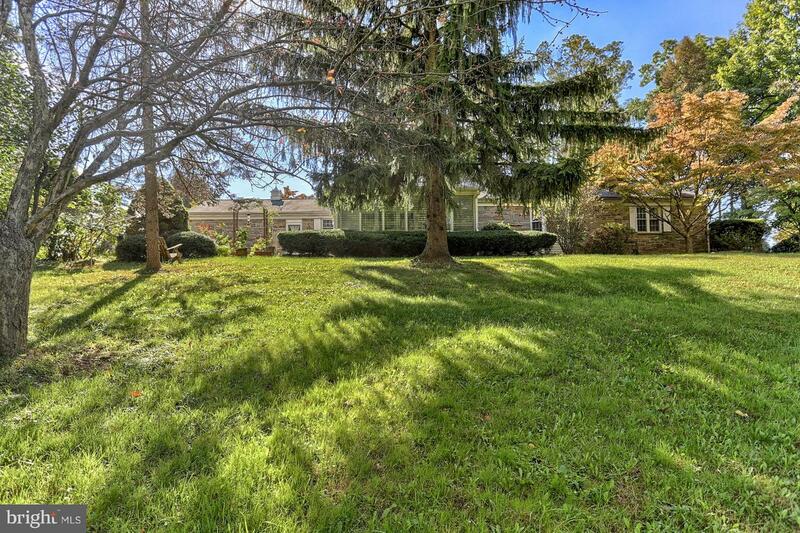 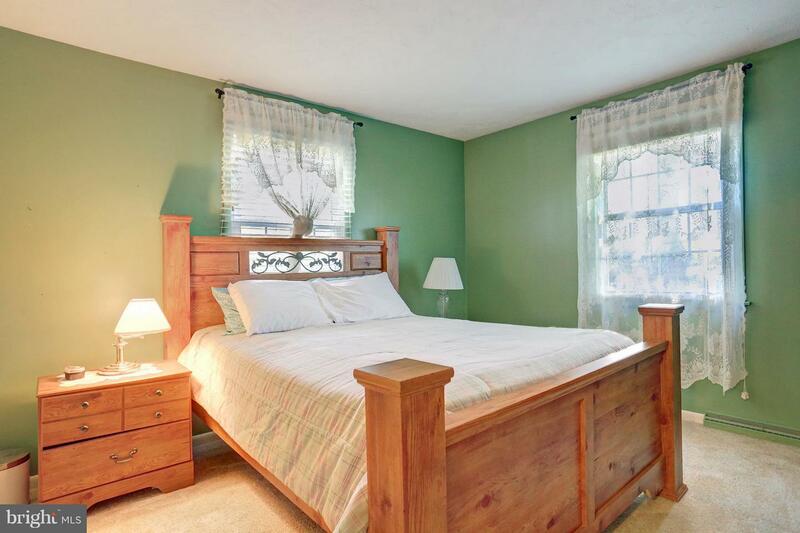 Great location, only minutes to I-83 makes this home great for the commuter. 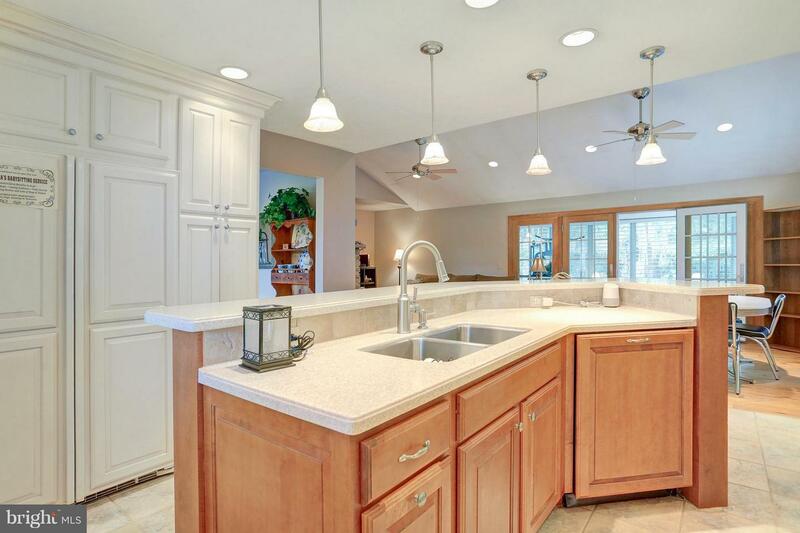 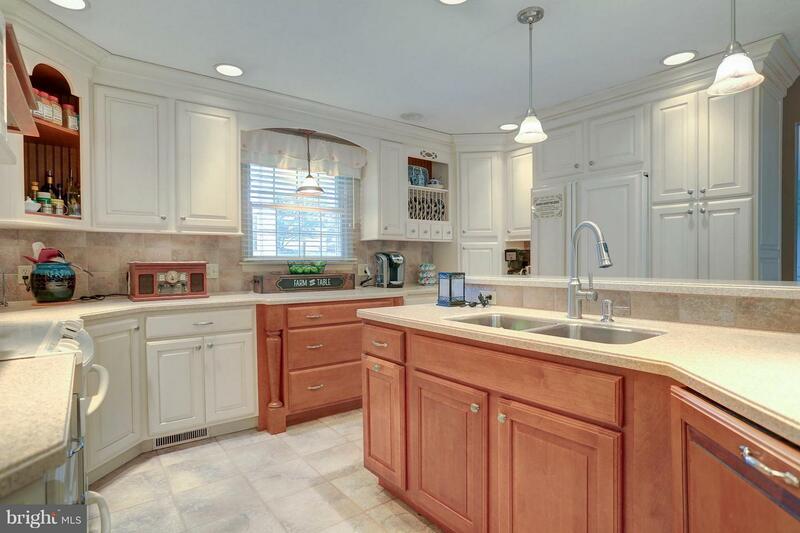 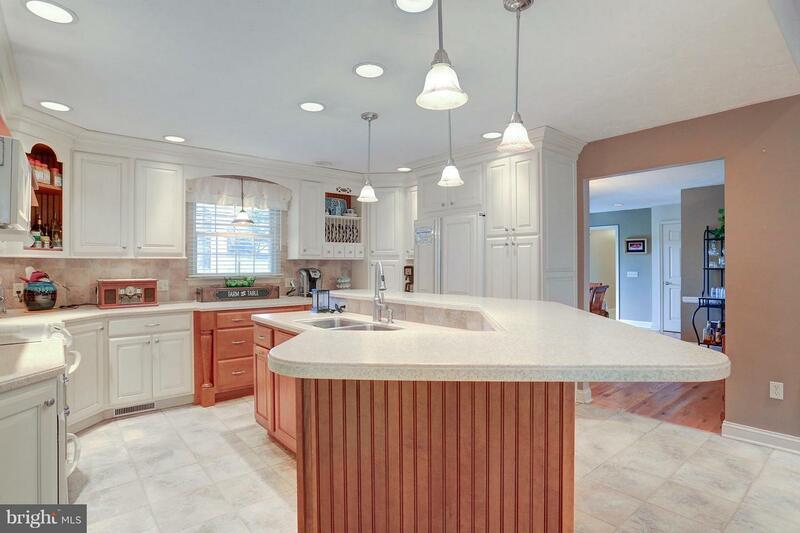 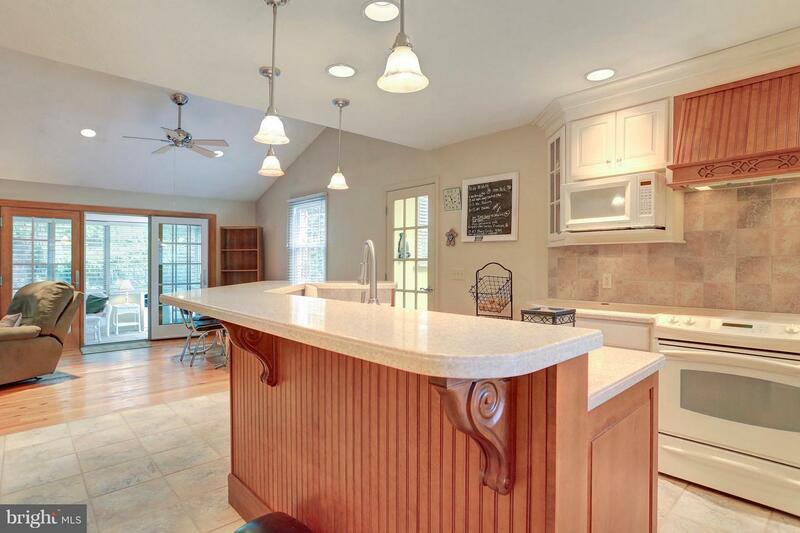 Beautifully remodeled kitchen featuring Corian counter tops, large center island with double sink , pendant lighting and breakfast bar. 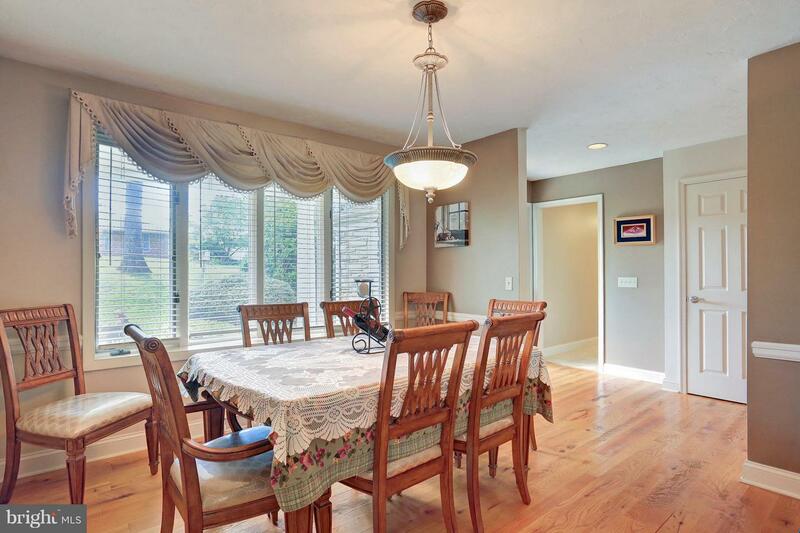 Formal dining room with beautiful bay window overlooking the front yard. 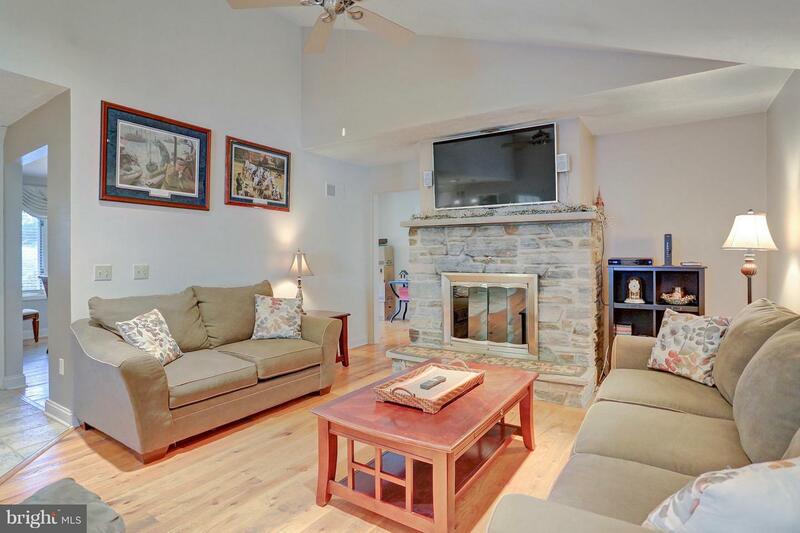 Spacious FR with vaulted ceiling and gas fireplace opens up to kitchen which makes entertaining a breeze. 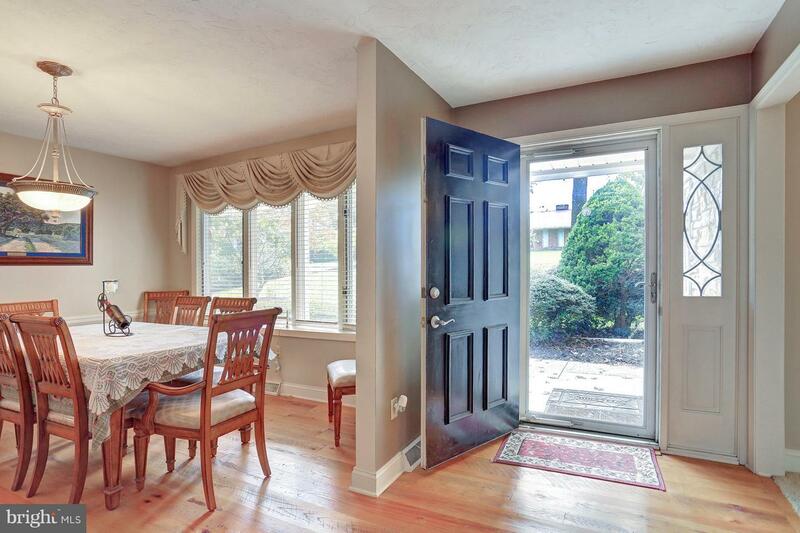 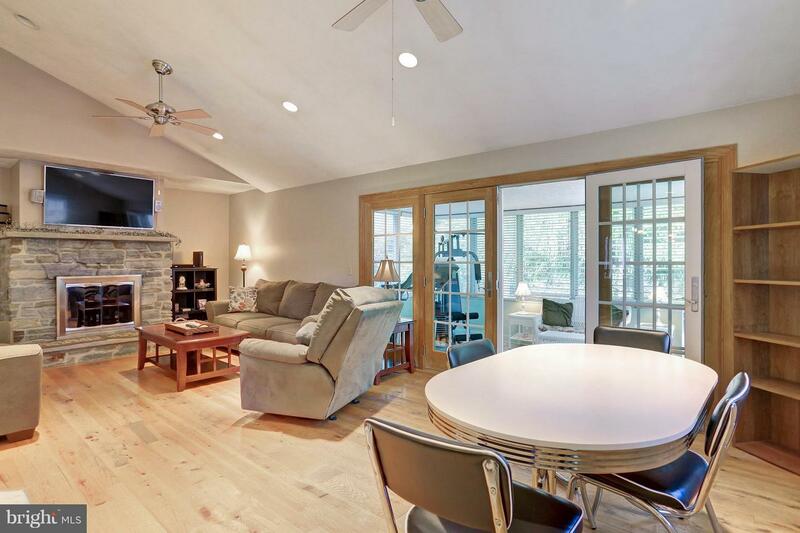 Bright and open sun room with French doors leading in to the FR and large windows offering great views of the back yard. 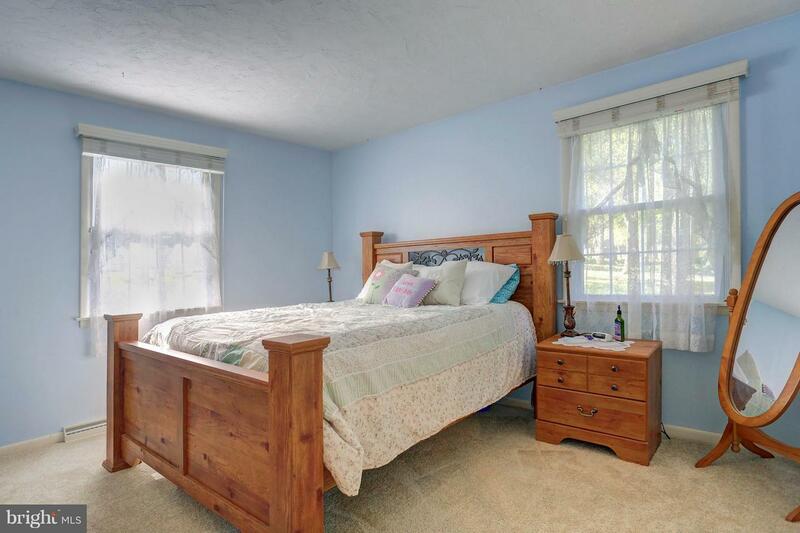 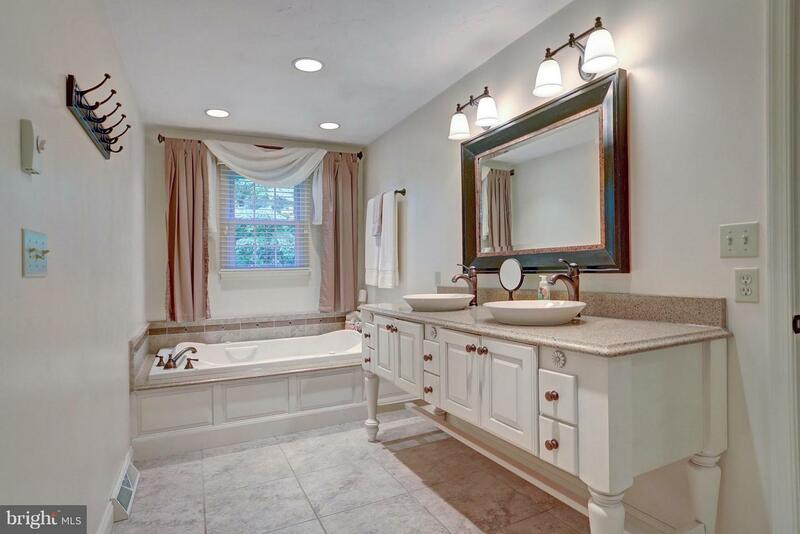 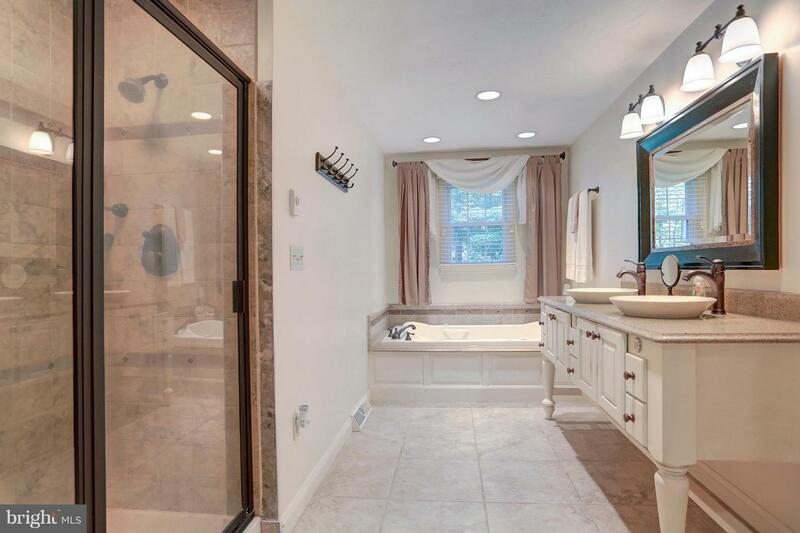 Relaxing master suite with large walk in closet, french doors leading in to the separate 13 x 12 sitting room with gas fireplace, bay window and a private master bath with custom his and her vanity with vessel sinks, floor to ceiling walk in tile shower and whirlpool tub. 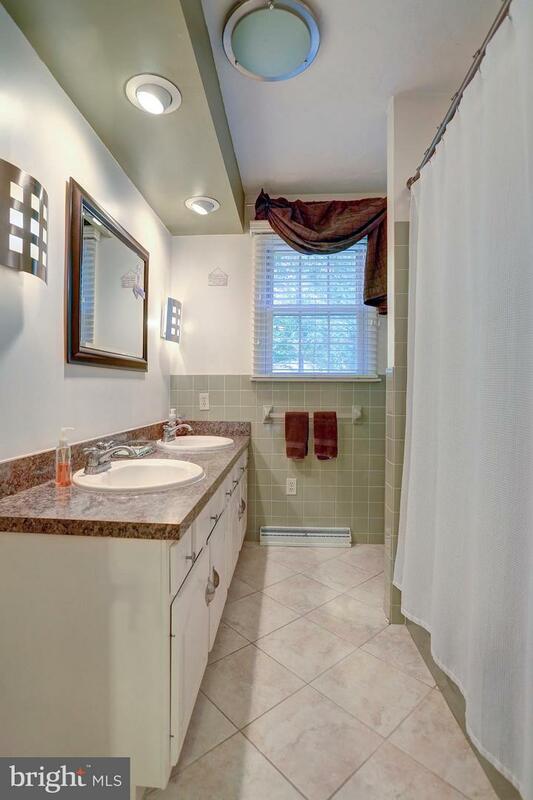 Main level laundry room and guest bath. 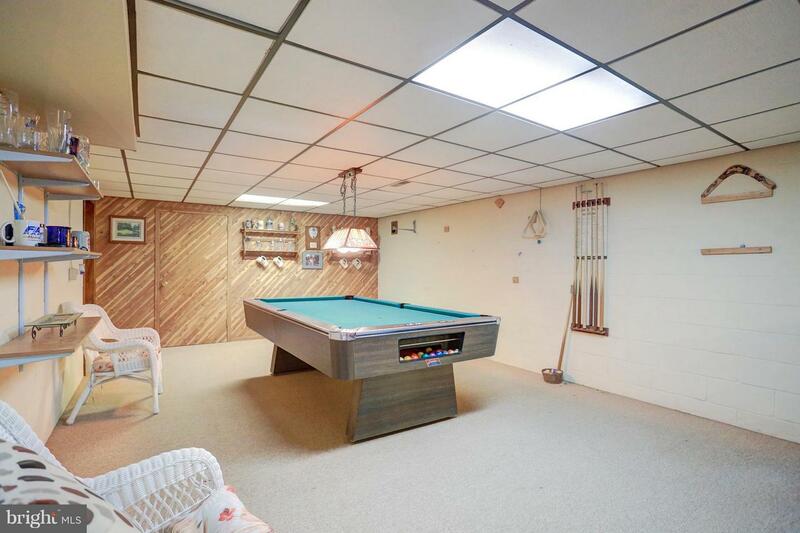 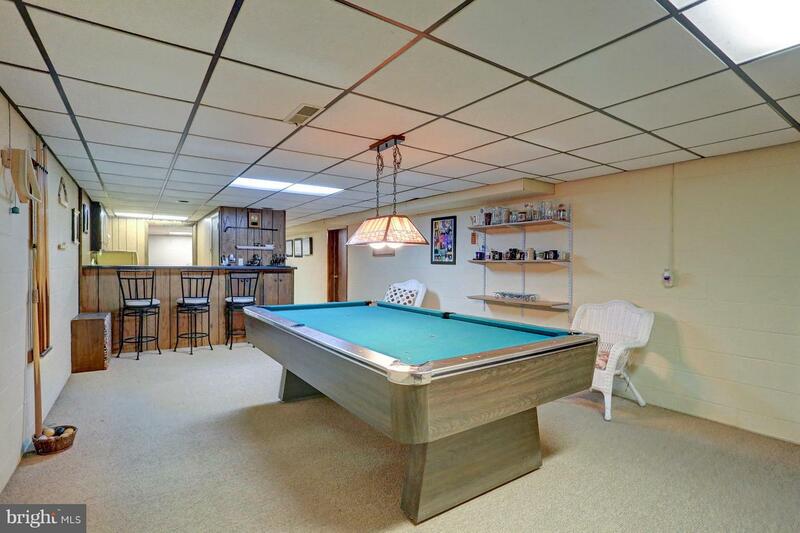 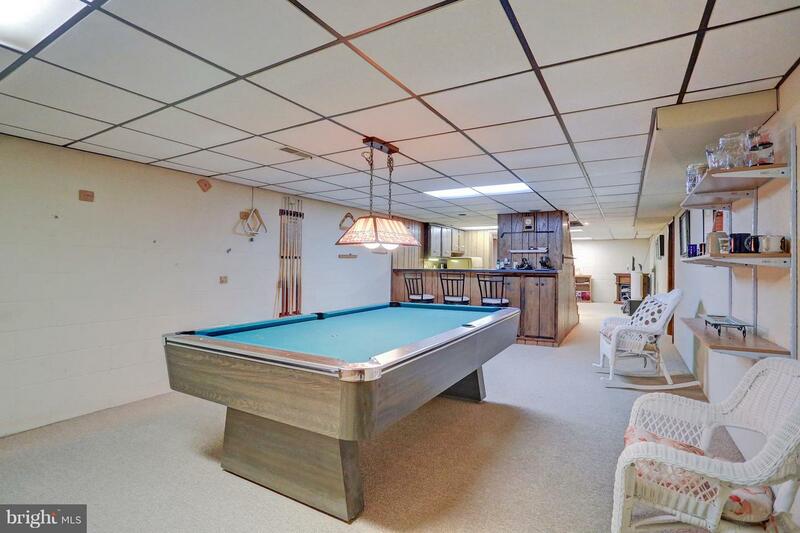 Finished lower level features a bedroom, a large game room with built in wet/dry bar and a separate recreational room. 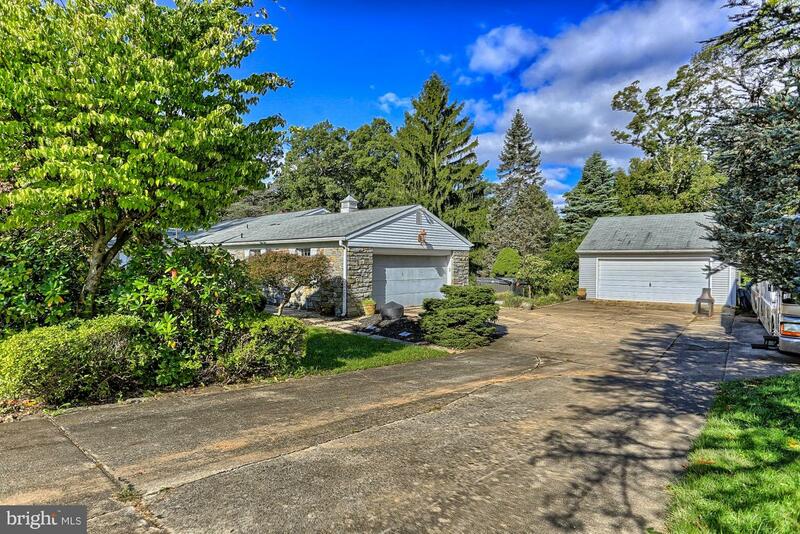 Attached two car garage and a separate detached oversize two car garage with side entrance. 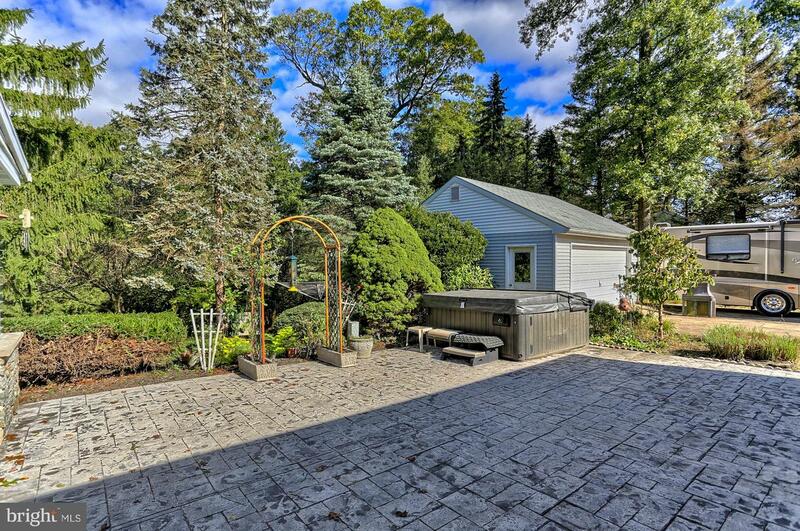 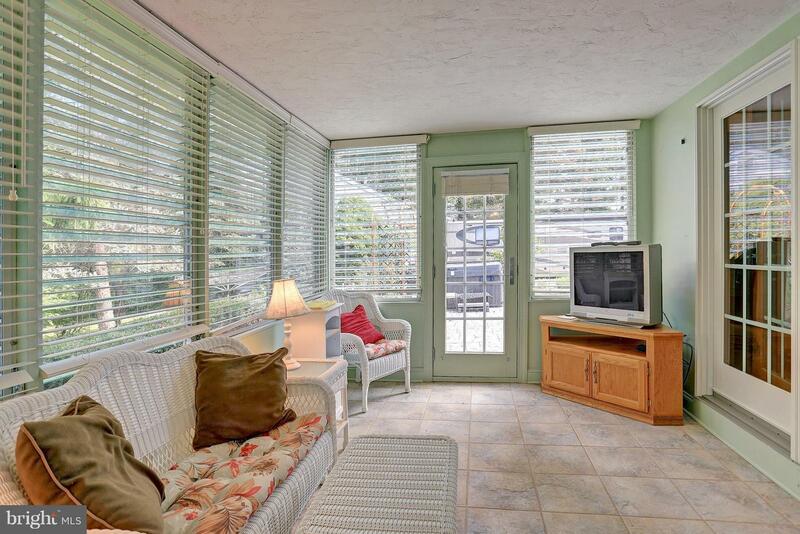 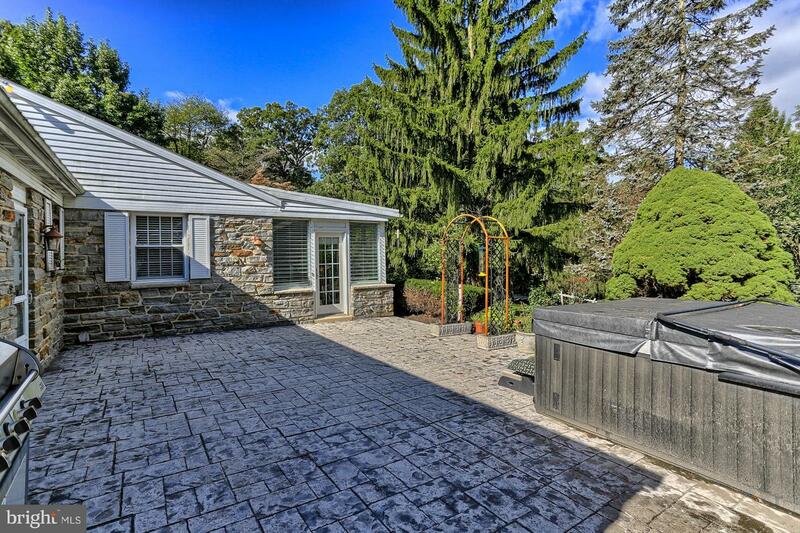 Enjoy relaxing on the large rear paver patio with hot tub while enjoying the great views of the back yard. 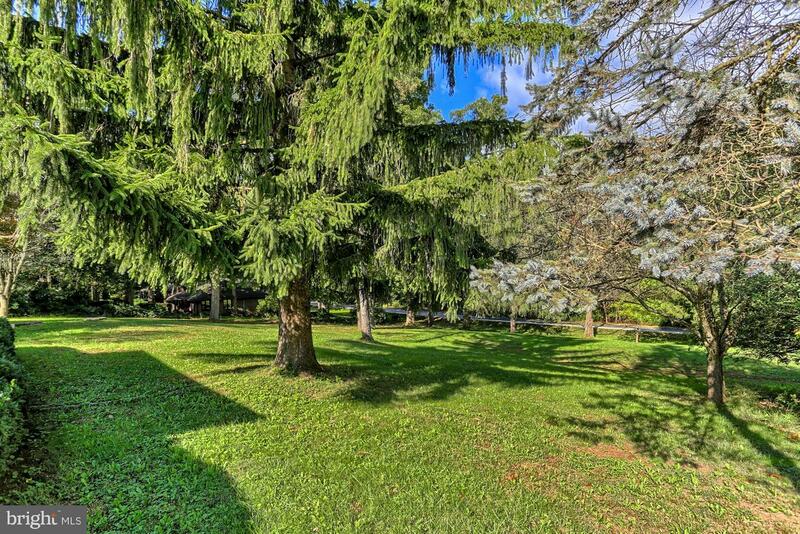 Covered front porch, nicely landscaped yard with beautiful shade trees. 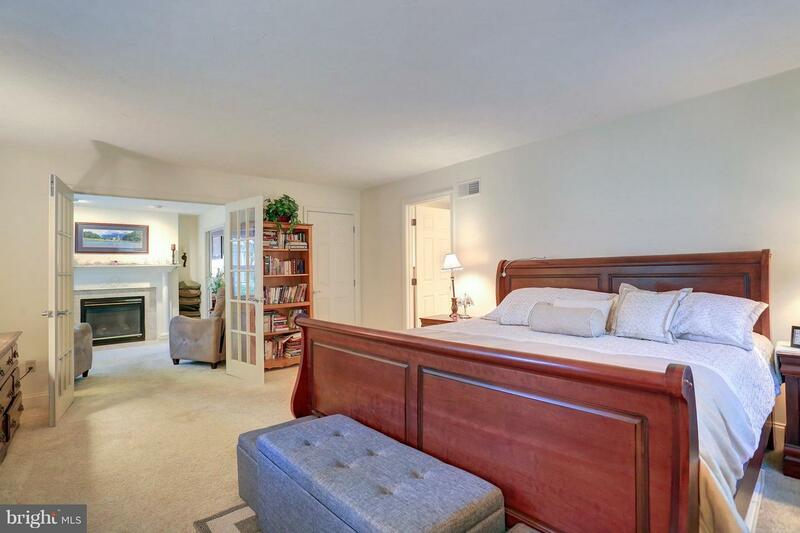 Schedule your private tour today to explore all of the wonderful amenities this home has to offer.